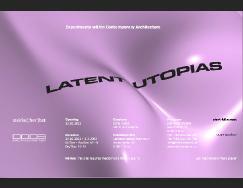 An abridged version of the article was pulished in the cataloque Latent Utopias edited by Zaha Hadid & Patrick Schumacher, 2002. 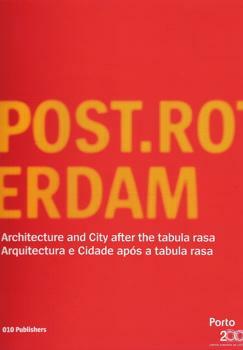 Pedro Gahando published the article for the first time in book Post.Rotterdam, 2001, in which the twin cultural capital cities of Porto and Rotterdam are "celebrated", it was an attempt to tackle with the lasting fascination generated by the turn of the century Dutch architectural production vis-a-vis the laboratorial nature of Rotterdam’s post-war urban history. Crimson, Architectural Historians, curated the historical section of the exhibition.